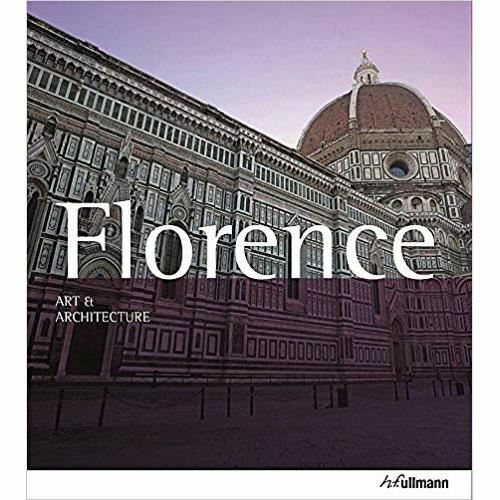 From the thirteenth to the sixteenth century, Florence was a seemingly endless source of creative masterpieces and Italian genius. The Italian Renaissance, Europe’s richest cultural period, began there. Its chapels, galleries, and museums are an inexhaustible treasure, capturing the complex, often elusive spirit of the Renaissance more fully than any other place in the world. 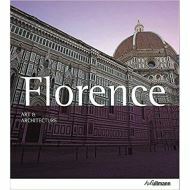 This volume will guide you through the museums, churches, squares, and fountains that make this feast for the senses.